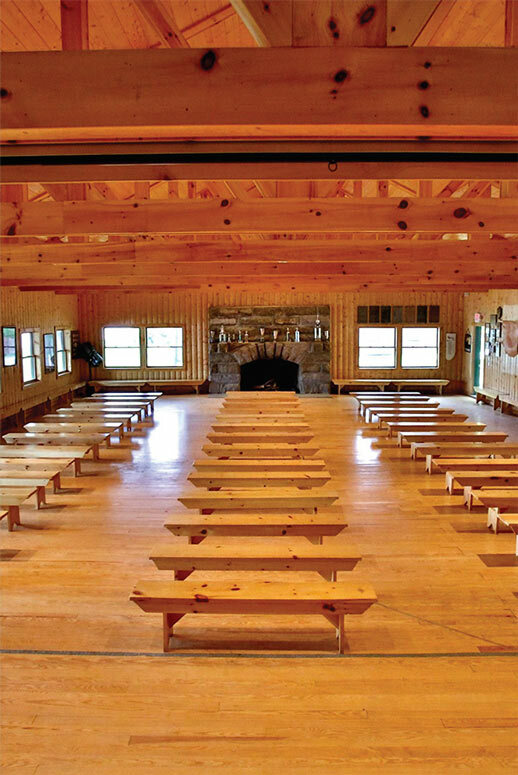 Founded in 1916, Raquette Lake Camps is in a unique position as one of America’s oldest traditional sleep-away camps, with two separate & complete facilities located across the lake from one another. 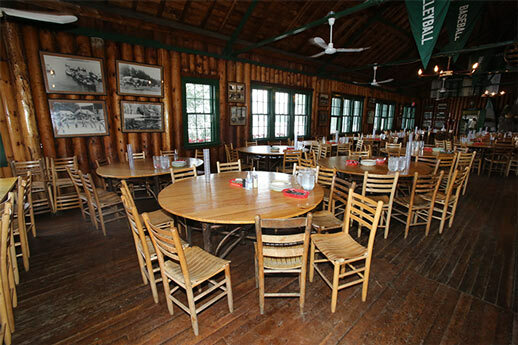 With over a century of experience, Raquette Lake Camps can host and produce any event imaginable! 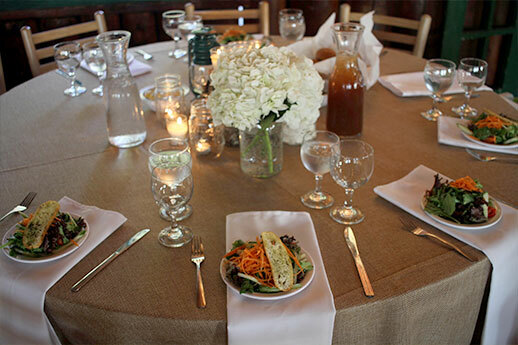 Food and Beverage Let our professional in-house chefs create for you a custom menu, or hire a caterer of your choosing. Two separate dining rooms & kitchens can accommodate approximately 350 guests each. We also have two outdoor BBQ areas with fire pits and picnic tables overlooking the lake, as well as numerous options for expansion on our main fields. 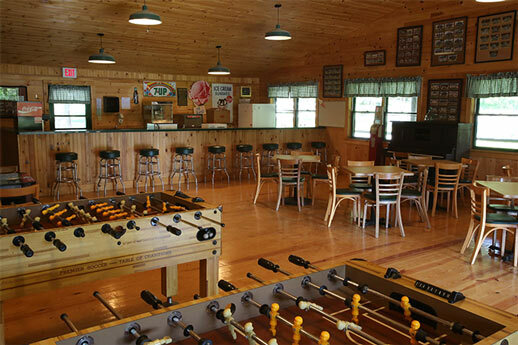 Accommodations Between our two facilities, we can house approximately 800 guests within our Bunk-System. All bunks have electricity as well as private bathrooms and showers. We also have approximately 70 private rooms with a double, queen, or king bed. Most rooms have private bathrooms with showers. In addition, we have a private campground with 5 platforms for 10-person tents, and a corresponding fire ring for each. Last but not least, if your event calls for even more housing, we have hosted a Tent-City on our main fields accommodating 2,000+ guests! 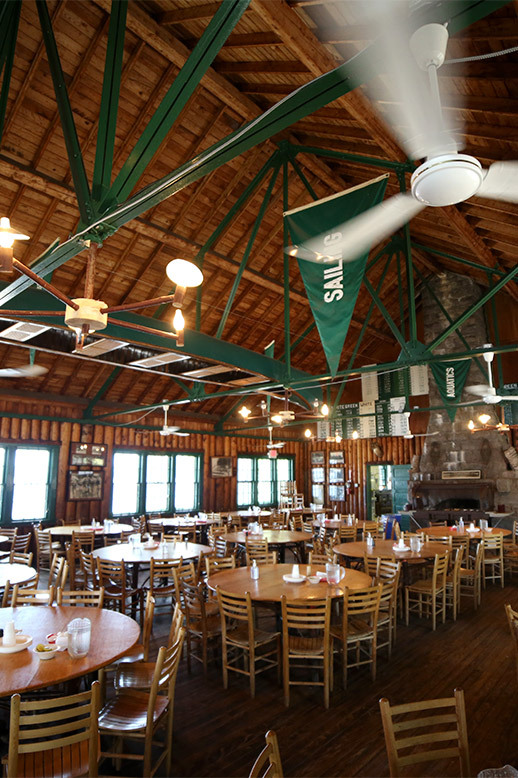 Staffing With a Camp Staff of about 300, we have the ability to run every facility, activity, dining room, and much more simultaneously. In addition, our professional management staff can assist throughout the event if the need arises. Event Planning & Production Our extensive expertise with both planning and executing of an event has a flawless track record. 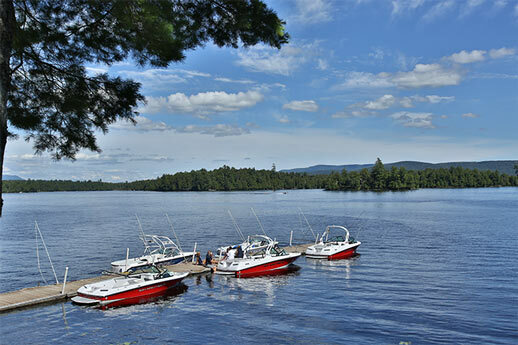 For over 100 consecutive years, Raquette Lake Camps has produced not only our Annual Summer Camp, but many other events year-round. 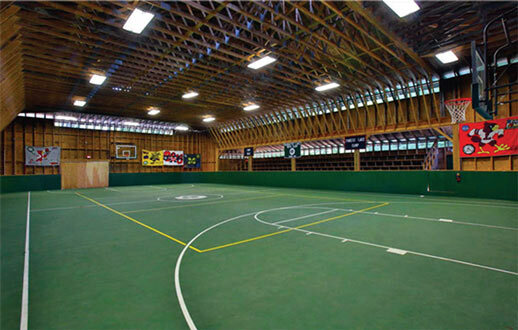 Rent our facility/s, and plan your own event, or let us do all the hard work for you. Our turn-key operations allow for any & all aspects of your event to be handled by our professional event staff. Transportation Our fleet of vans as well as relationships with local coach & school bus vendors allows for the transportation of your guests to and from just about anywhere. In addition, with our partnered travel agents, we can assist in group air-travel. 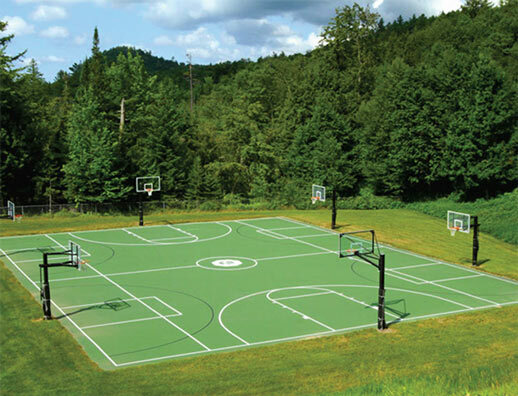 State-of-the-Art Sports & Recreation Complex Rent either specific facilities or all of them depending on your event focus and/or budget. 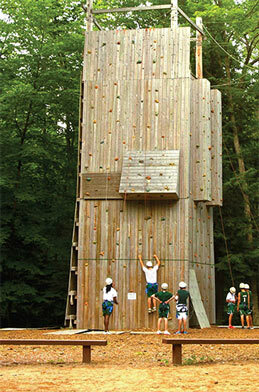 Boys Camp: The featured activities at our Boys Camp include: Basketball, Baseball, Tennis, Soccer, Flag Football, Lacrosse, Floor Hockey, Roller Hockey, Ice Hockey, Softball, Volleyball, Ultimate Frisbee, Archery, Weight Training, Drama, Water Skiing, Wake boarding, Sailing, Windsurfing, Tubing, Paddle-Boarding, Canoeing, Kayaking, Ropes Challenge Course, Fishing, Mountain Biking, Golf, Table-Tennis, Woodworking, Arts and Crafts & Gaga. Girls Camp: The featured activities at our Girls Camp include: Arts and Crafts, Jewelry Making, Ceramics, Soccer, Basketball, Softball, Volleyball, Field Hockey, Fitness, Lacrosse, Tennis, Gymnastics, Water Skiing, Wakeboarding, Canoeing, Kayaking, Paddle-Boarding, Swimming, Sailing, Windsurfing, Tubing, Fishing, Theatre Arts, Dance, Aerobics, Tripping, Gaga, Hiking, Ropes Challenge Course & Horseback Riding. 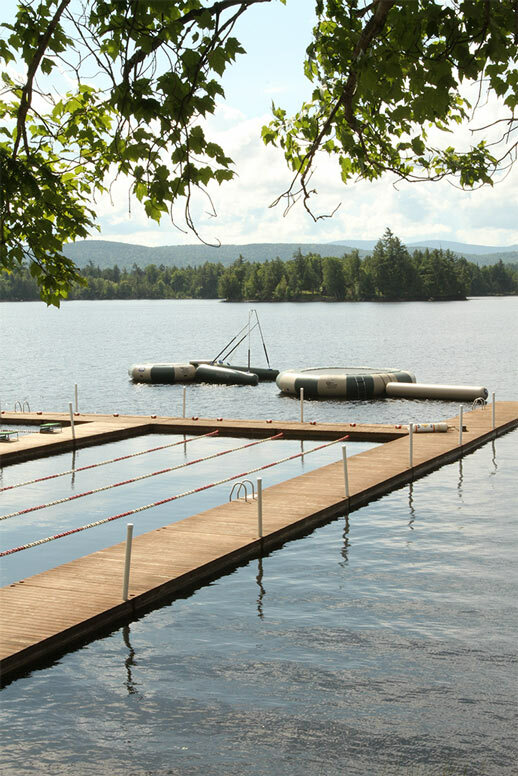 The camps are located in the center of the Adirondack Mountains in upstate New York, west of Lake George and south of Lake Placid. 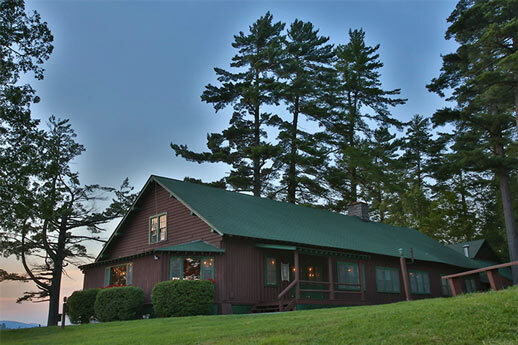 Camp is approximately 5 hours from Boston, Philadelphia, Montreal, and the metro New York area. The mountains, trees, lakes, and pines in this area of the Adirondacks offer some of the most beautiful, scenic wonders in the country. The majority of the adjacent land is owned by the state and is utilized as a state park. 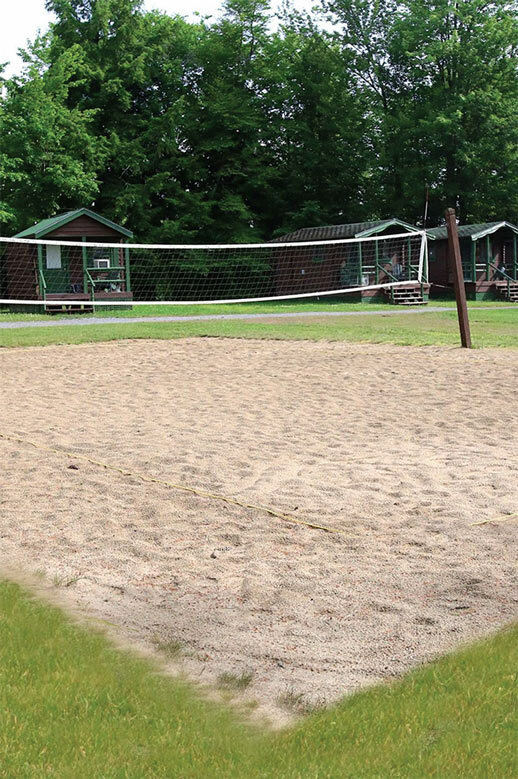 Our camps have an extremely beautiful, serene, private and safe environmental setting. Mid-August – Mid October Traditionally, this is the most sought-after timeframe for our events; during this season, we can accommodate most event requests. Any other time of year Due to weather, staffing, & other limitations, certain events and requests might not be possible during this timeframe. We will, as always do out very best to accommodate you and your guests anytime of year, for any event. One of our Directors will discuss your event with you in detail. 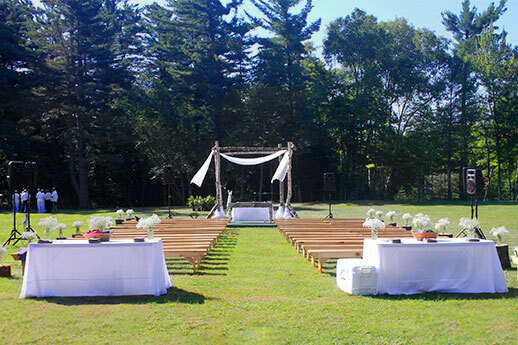 We will provide you with a proposal outlining our available dates, pricing and additional options. If there are any special needs, please make sure that is brought to our attention.